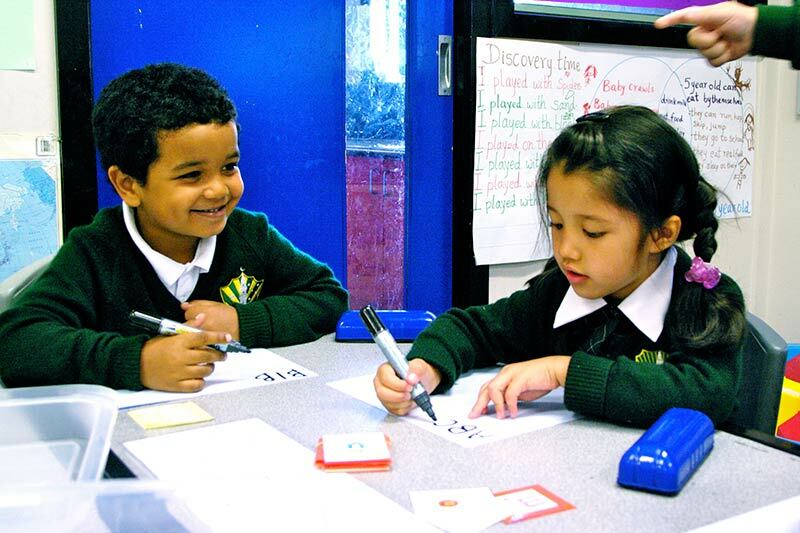 Minaret College aims to develop the whole child throughout their learning journey. We believe every child has the right to an individualized education which caters to their specific needs in order to develop students’ talents and capacities to their full potential. The school is committed to offering a comprehensive curriculum based on Victorian Curriculum providing diverse and engaging teaching approaches. For any further information on the Victorian Curriculum, please visit the VCAA website http://victoriancurriculum.vcaa.vic.edu.au/. Minaret College provides an excellent infused Islamic and secular education composed of traditional core subjects, as well as Islamic Studies and Qur’an. The basis of teaching and learning in the Primary Curriculum are derived from the Quranic teachings of Ikhlas (sincerity), Rahma (mercy), Shukr (gratitude), Sabr (patience) and Taqwa (awareness of God). The School is committed to producing a healthy Australian Muslim identity which is sincere to its tradition and equipping students with cutting edge skills and knowledge necessary for them to flourish and to become the innovators, entrepreneurs and leaders of the future.